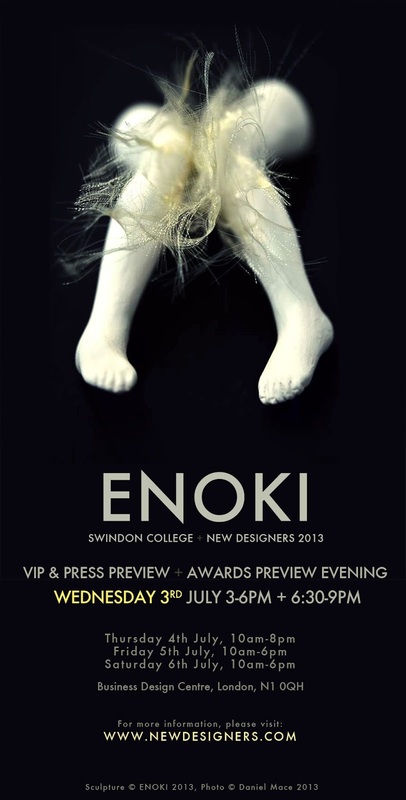 Next week, I shall be taking part in New Designers 2013. New Designers is an internationally known event featuring exciting new work from creative graduates and postgraduates who have studied in the UK. For industries, this is often a great opportunity to explore and to employ new talent. 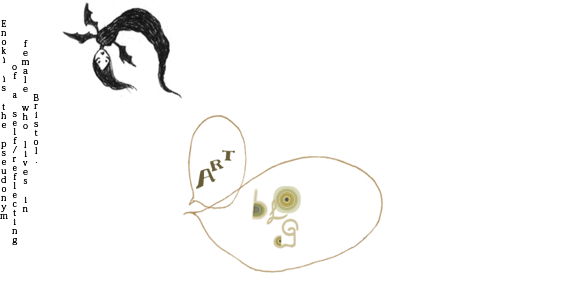 Or if you are a consumer, a good opportunity to make a commission or to purchase the art you enjoy. Without a VIP or Press Pass, the exhibition is open Thursday 4th July - Saturday 6th July. My classmates and I can be found representing Swindon College in the Illustration section. I will be displaying selected porcelain sculpture pieces and original watercolour paintings from my Graduate Show; which I've blogged about here. that's a little bit of a pretty page huh!